As Denver’s Best Window Replacement company, service is our top priority–service to our clients, to our team and installers. 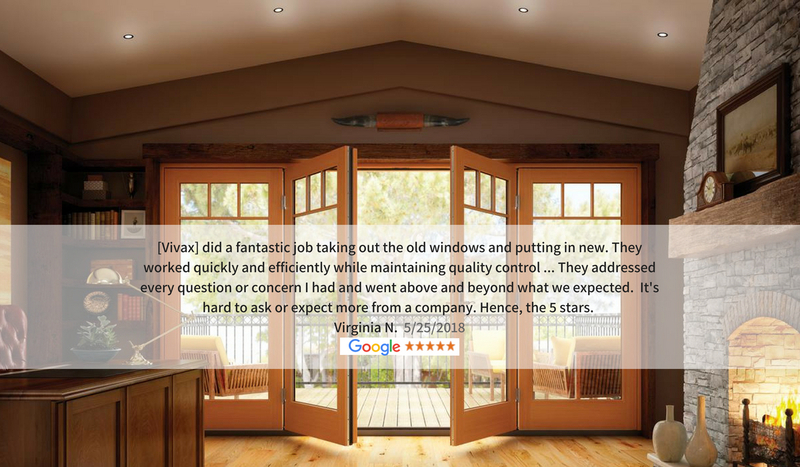 We understand you have options when it comes to companies looking to replace your windows, and that’s why we take our service so seriously. If we commit to doing window installations the correct way, all with the client’s satisfaction and service in mind, we know you’ll refer us to your friends family, coworkers and neighbors. That’s our ultimate goal– Be the most referable window company in Colorado. 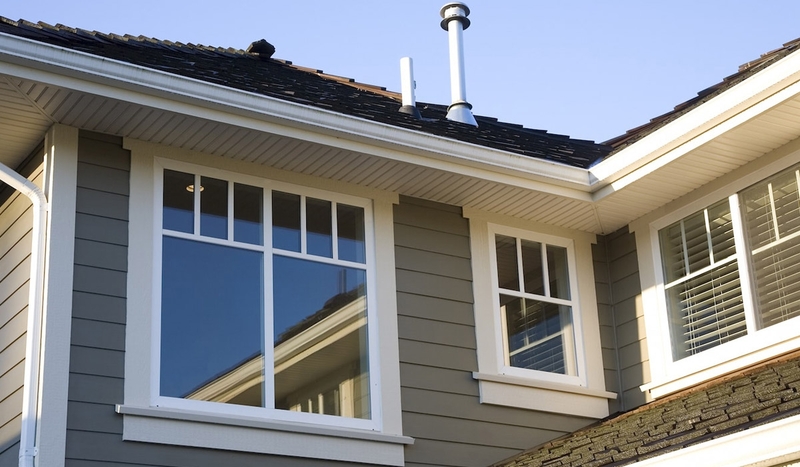 Whether it’s to increase curb appeal, add value to your home, block outside noise or reduce your energy bills, we’re here to help you accomplish the window installation process in a seamless manner. It’s important you find a window installer that’s trusted and has been working in your area. We help find the perfect windows/doors for you because our reputation as one of the best window contractors in Denver depends on it. Our entire process is customer service focused so that you feel you were provided an amazing experience. 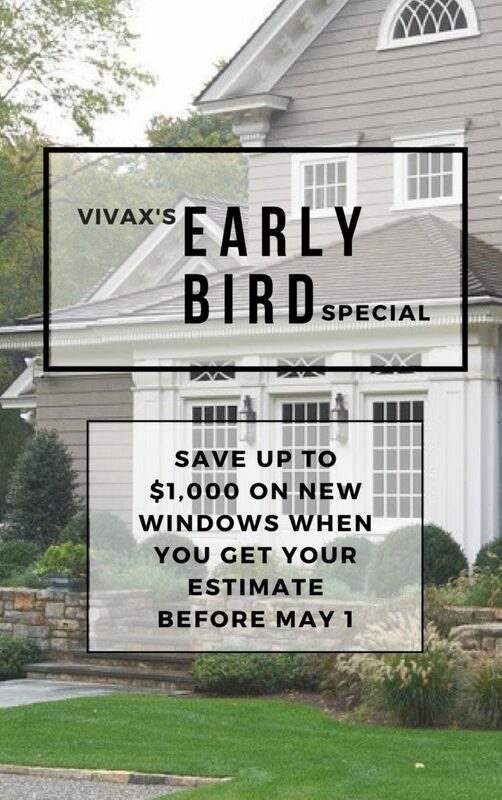 We want to install windows for you, your family, co-workers and neighbors so it’s important we “wow” you first. 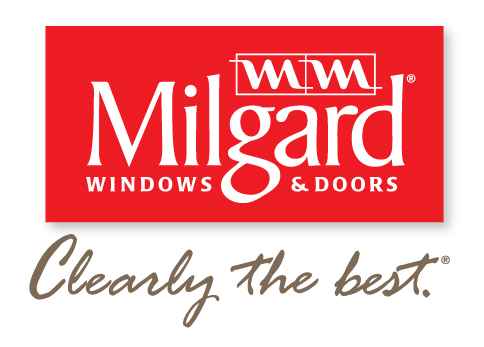 We promise to use the best window materials and installers. 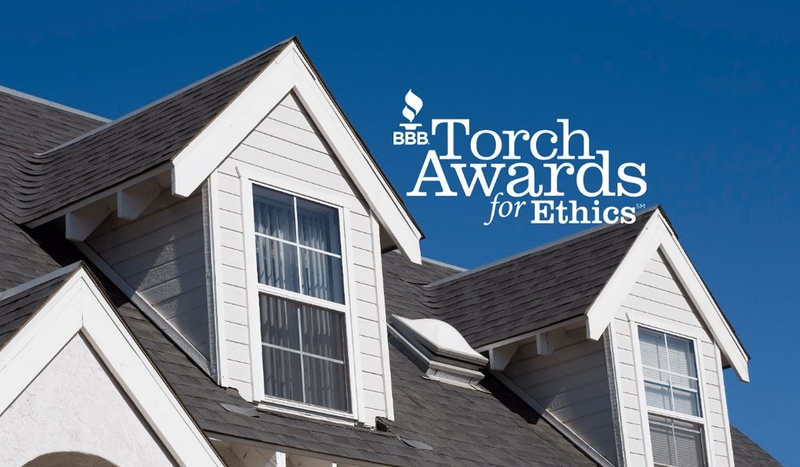 Even the best windows won’t make the impact they should without the proper install. We train and certify our window installation specialists to ensure the best window service in the Denver area. 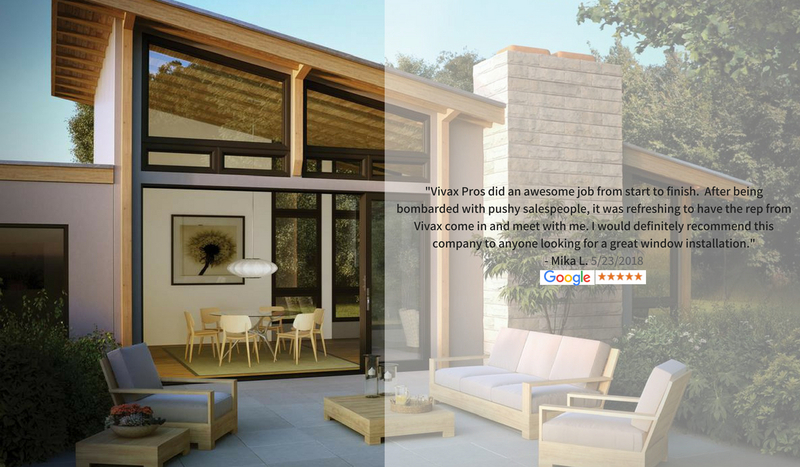 Vivax Pros is a trusted contractor in Colorado since 2004. We’ve worked in your neighborhood and have references around the entire Metro Area.